What Do Robert Pattinson and Karl Largerfeld Have In Common? If you think, the answer is Kristen Stewart, then you’re terribly mistaken! The right answer is Dior! Our favourite vampire teamed up with Karl Lagerfeld for Dior Homme’s ready to wear autumn 2016 campaign. 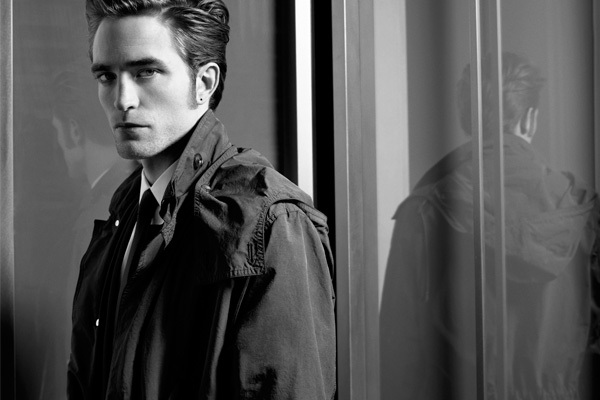 It’s a big deal for Pattinson, since he is the first ever Hollywood star to front a men’s campaign for Dior. Lagerfeld’s artistic lens has managed to capture the star’s intense gaze in monochromatic frames, and this collaboration has clearly met our approval.